Converting a mind map to MS word document can be done effortlessly when you use a smart diagram application which is compatible with Word. 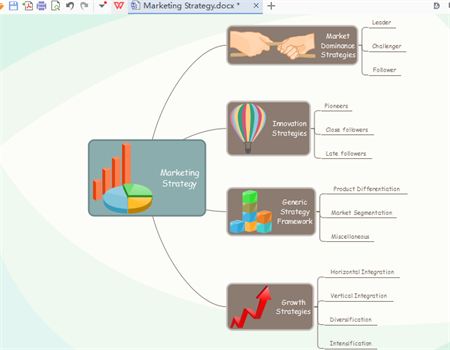 This feature enables people to share their visual diagrams through Word conveniently. 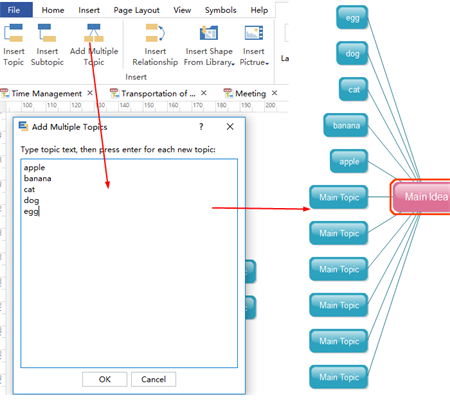 This article will take how to export a mind map to MS word document as an example to show the detailed steps for conversion. 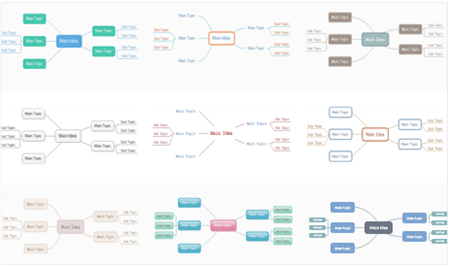 You can also try to export mind maps to other formats like this way. Step 1.Run Edraw Mind Map. Step 2.Click Open to open a mind map template or create a new one. 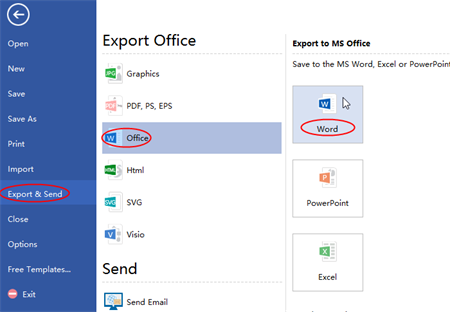 Step 3.Go to File >Export & Send, select office > Word. 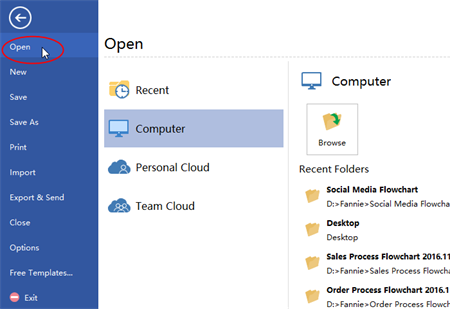 Step 4.Browse your computer and choose a location to save your excel file. Then you have exported a mind map to MS word document successfully with just clicks in seconds. Below is a exported word example. 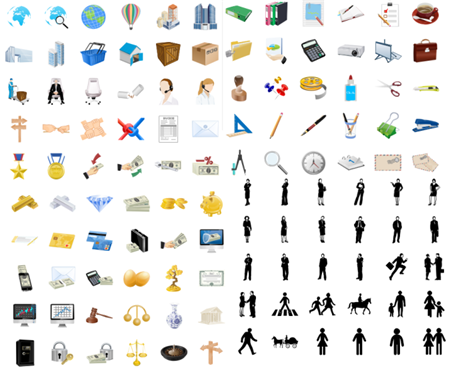 Thousands of clip art for you to drag and drop on order to make mind maps more attractive. Preset themes enables you to change different mind map themes with just a click. Smart button “Add Multiple Topic” saves your lots of time without adding topics one by one.